Proud to serve the areas of Evans, Grovetown, Appling. Call or email me today for a personalized insurance review. 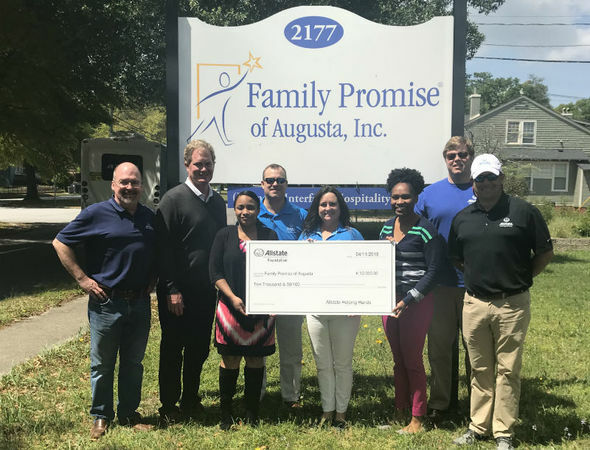 Our agency volunteered our time to help Family Promise of Augusta earn a $9,000 Allstate Foundation Helping Hands grant to support the good done in our community. The funds will be used to help the organization assist homeless families in achieving independence. Giving back to Augusta is tremendously rewarding and gives our team a sense of purpose. When we help others, our communities are stronger and healthier, so we’re proud to support Family Promise of Augusta’s work. 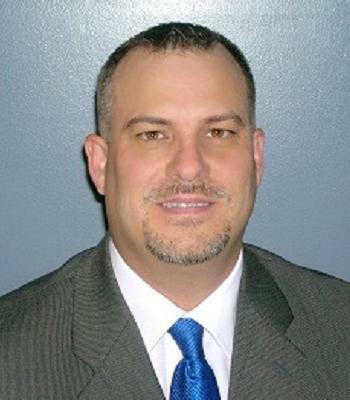 Walt Bagwell is insurance licensed in the state(s) of Georgia and South Carolina. If you do not reside in the state(s) of Georgia or South Carolina, please go to the Find an Agent section on allstate.com to search for another Allstate Agent or Personal Financial Representative.